We’ve Launched an Etsy shop! 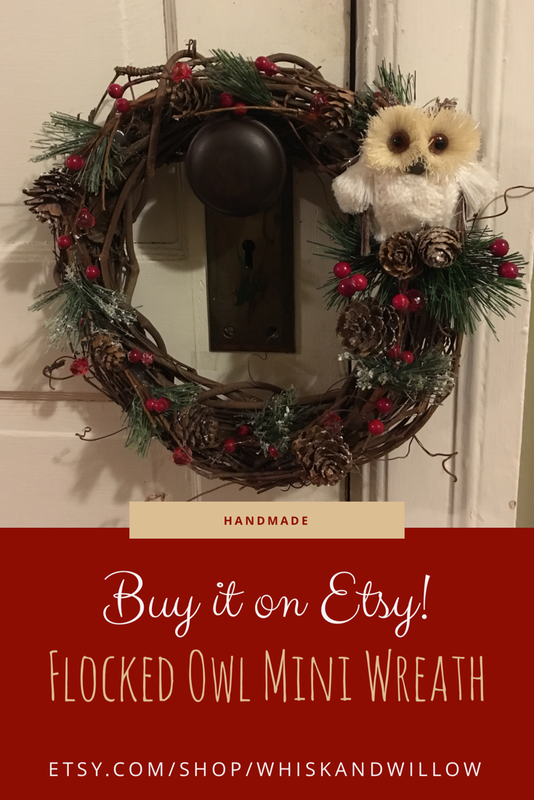 I had so much fun crafting the Christmas Cardinal Wreath, that I loaded up on more wreath/making accessories… and with all these festive wreaths lying around, of course I opened an Etsy shop. I was so excited that I just had to share the news with you all! Right now there are just a few items, but I’m looking forward to stocking the shop with more handcrafted goodies throughout the season, so keep checking back!